Graham Ross is a lawyer/mediator specialising in resolving shareholder disputes and expert in the field of applying ICT to increase access to justice via ODR. 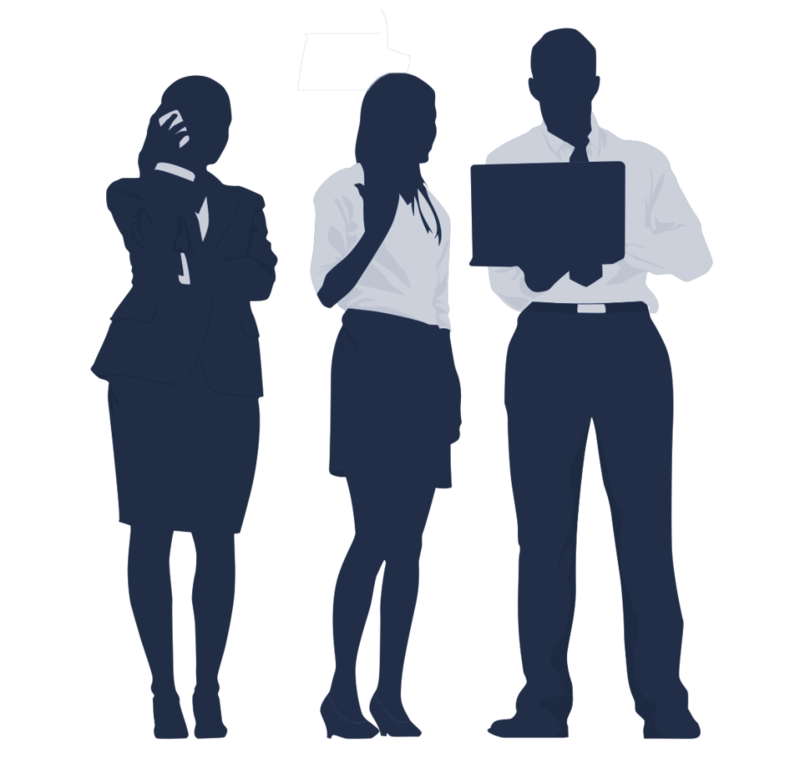 He is lead tutor on the training courses on ODR for ADR professionals at www.odrtraining.com. Email grahamlross@gmail.com. Twitter @mediationroom. 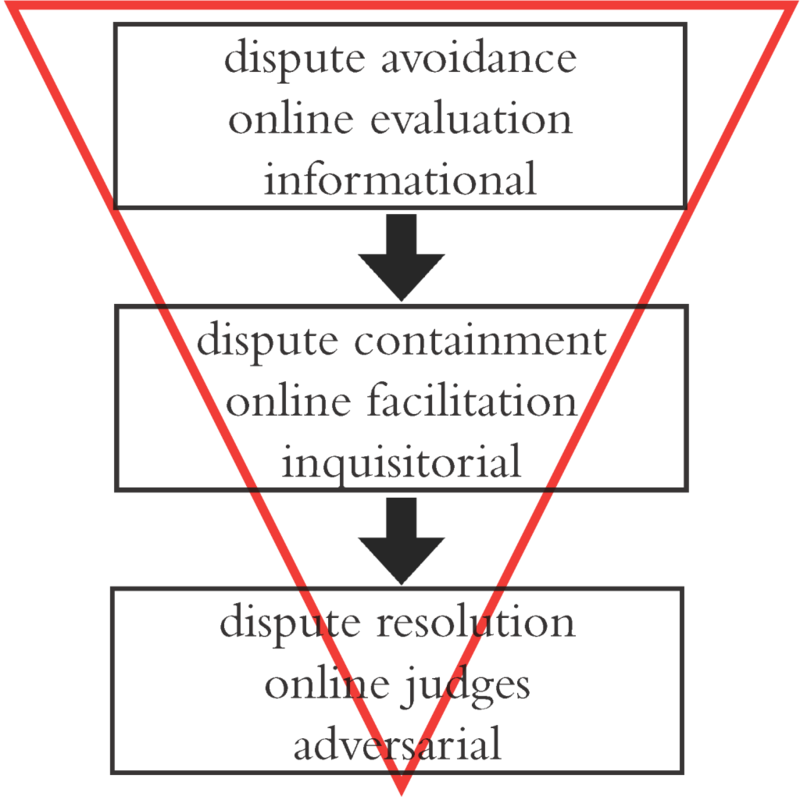 For many mediators, “online dispute resolution” is simply using online technology such as Skype or Zoom as the medium for real time discussion or exchanging emails for asynchronous discussion. 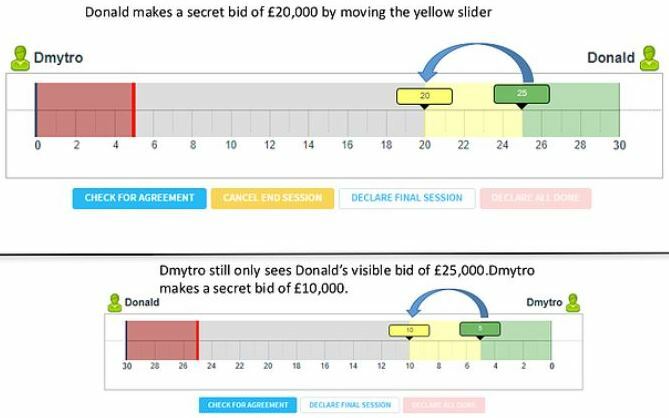 Whilst these are helpful in bridging the geographical gap, the more exciting developments are around the development of artificial intelligence to actively assist the parties to reach an agreed resolution that might otherwise not be achieved or be achieved only after a lengthy and costly negotiation “dance”. In an earlier contribution to the Newsletter I made the point that the partly hidden “A” as in Online Alternative Dispute Resolution, which tended to focus ODR’s perceived remit on out of court solutions such as mediation and arbitration, was beginning to disappear altogether as more focus was made on introducing ODR into the justice system itself. How is that progressing? The country may still be unclear as to its future relationship with the EU and the Single Market, but such has been the scale of non-compliance by businesses of all shapes and sizes with the new ADR regulations, as well as the total non-enforcement by the authorities, that it seems many think we are already out. Since ODR began to be discussed, developed and applied, which was as long ago as towards the end of the last century, it has commonly been thought of that there was an invisible “A” in the acronym so that ODR really referred to Online Alternative Dispute Resolution. That was understandable given that all instances of ODR, such as at eBay, were outside the mainstream resolution services at the courts or tribunals. That is changing. 2015 was the year when finally the “A” was thrown out, or at least, if it remains, can stand for “appropriate”. 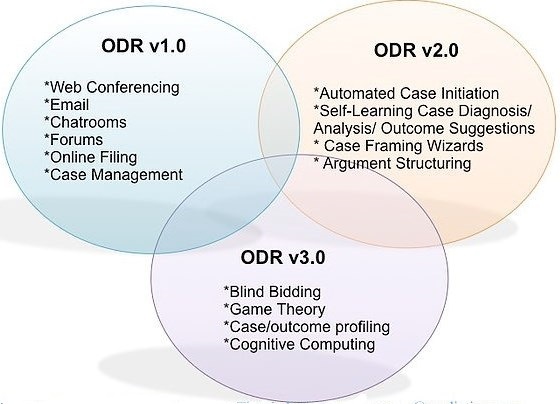 2012 was a big year for online dispute resolution (ODR) culminating in the introduction of the world’s first piece of legislation specific to ODR. Ten years after the United Nations Economic Commission for Europe launched the annual International Forum on ODR, the shaping by online technology of a global justice system is coming of age and finally beginning to prove the prediction of Professor Richard Susskind in his keynote speech at the 5th International Forum on ODR in 2007, that the technology will “fundamentally change the way litigators function and become mainstream”. In addition, we saw the launch of a new ODR provider called Modria spun out of eBay and PayPal, bringing together under one roof some of the leading experts and proponents of the subject and also the publication of two comprehensive books. Online dispute resolution – is anybody there? Like the paperless office, online dispute resolution (ODR) was an early goal of those embracing online communication. Unlike the paperless office, however, whose arrival has been somewhat delayed by the principle that anything made easier, eg printing, will be done many more times than otherwise would be the case, ODR has indeed arrived. “Where is it?” you may ask. All around. Stop looking for a product and think, instead, about the definition.